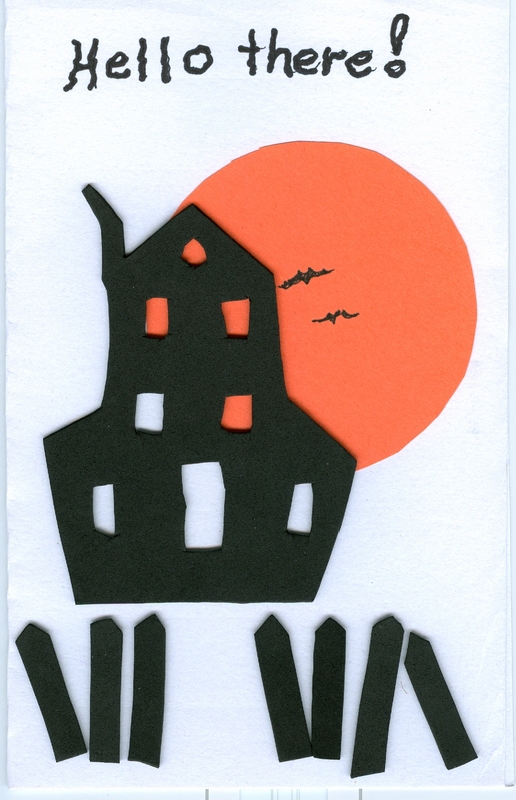 I had fun making some homemade cards for my next door neighbours and my grandchildren. Here are two of them. 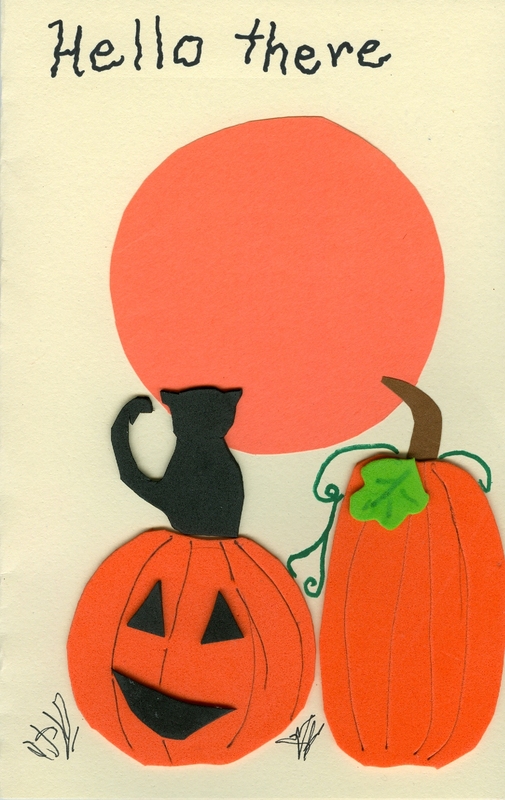 card made with card stock, construction paper and art foam.